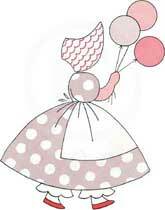 This is a wonderful applique pattern in the Sunbonnet Sue line of a lady with a parasol. 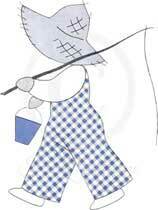 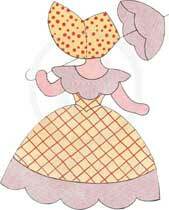 Be sure to check out our other Sunbonnet Sue applique patterns. 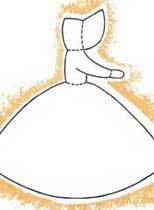 I have a whole quilt made with Sunbonnet Sues! 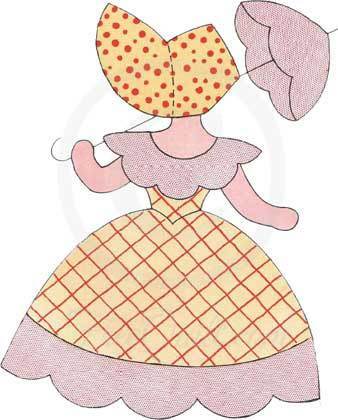 Click on image to print the 5" block of the The Parasol Lady – Sunbonnet Sue Applique Pattern.